We recently launched our marketing automation for the first time. It has been a big undertaking and I’m excited to see the impact it will have on our business. Chris Edwards, Chief Marketing & Experience Officer, Conversa Health. More customer relationship chat and conversation tools to fuel our CRM and to leverage continuous, meaningful relationships. Chatbots, AI – these are the things that are helping CRM systems thrive right now. These types of technology can help marketers go beyond tactical campaigns and drive to more longitudinal customer relationships. This will sound pretty basic, but our company’s marketing automation and CRM system has been limited in its mobile capabilities. We’re doing an upgrade as we speak, and I’m excited to enable our sales professionals with real-time, on the go information about our prospects (and clients). I recently joined a CX Research Company that is originally from the UK and just opened their first US office in NYC. Building the foundation for Marketing, I’m excited to implement Netsuite (CRM), DiscoverOrg (sales intelligence), eCairn (social influencers) and either Act-on or Hubspot (marketing automation). However, I truly believe that tools are like data – they don’t really matter as much unless you can apply them creatively to your deep understanding of your customers’ pains and desires. I really look forward to expanding our use of Bonfyre, a new social media tool for internal communications. Our pilot study has indicated the use has increased social interactions, employee engagement, peer recognition, and information sharing. Taken all together, it’s a tool that helps drive efficiency for our geographically diverse organization. 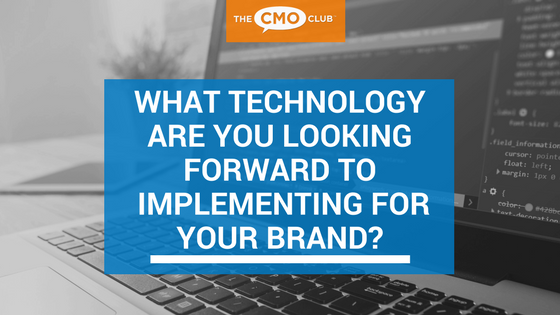 Is your brand implementing any new technologies? Share what tech your most excited about now! 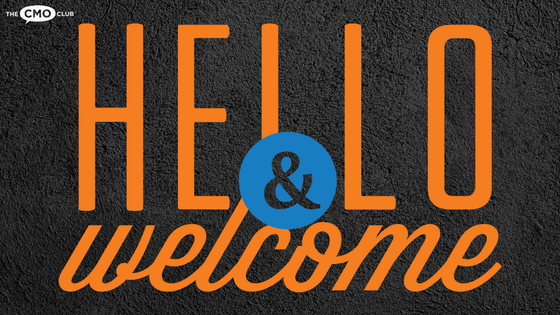 A Warm Welcome to All Our New and Renewed Members in August! 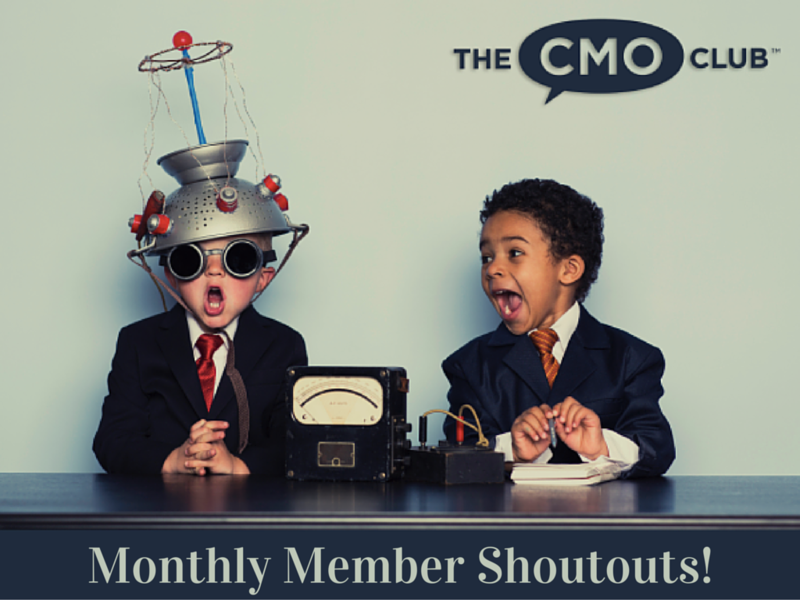 You are registering for: Tech CMOs are Most Excited About Right Now!